Car accident law refers to the legal rules that determine who is responsible for the personal and property damage resulting from a traffic collision. This area of law includes the principles of negligence, as applied to this specific category of personal injury cases. Like other cases in which negligence law applies, car accident litigation is governed almost entirely by state law. Car accident victims in every state must prove the same basic four elements in order to recover compensation. The four elements are duty, breach, causation and harm. Drivers have a legal obligation to obey the rules of the road and to operate their vehicles in a reasonable matter. This includes driving at safe speeds, maintaining control of your vehicle, being aware of your surroundings, observing traffic signals and patterns and using your blinkers and headlights when necessary. The plaintiff will usually be required to offer evidence that the defendant breached duty. Breach can be shown by direct evidence, such as eyewitness testimony, traffic surveillance video or an admission of fault. The plaintiff may need to resort to circumstantial evidence, such as tire marks, damages to the vehicle, paint smudges and scratches or blood alcohol readings. Even if the defendant had a duty to operate their vehicle and it is shown that the defendant breached that duty, the court will not assume that under those circumstances it was the cause of the plaintiff’s injuries. The plaintiff must prove in their medical testimony, that their injuries were due to the crash and did not exist beforehand. Lastly, the plaintiff must prove harm. No matter how extreme the other driver’s conduct was behind the wheel, the plaintiff cannot bring a negligence lawsuit unless the conduct produced damage to the plaintiff themselves or their vehicle. Near miss and close call cases will not qualify. Once harm is shown, the plaintiff may be entitled for compensation for medical expenses, pain and suffering, lost wages from work and more. The first thing to do after the car accident is to remain silent about who is to blame for the incident. Admitting fault is the most common mistake people make after they have been involved in an accident. The rules of evidence do not allow out-of-court statements, otherwise known as hearsay but there is an acceptation for admissions. It is important to take photographs and notes of any statements made by the other driver who was involved in the accident. Gather as much detailed information as possible such as the other drier’s name, address, license plate number, drivers license and insurance information. Take a photo of any damage done to the car, the nearest buildings, street signs and the area where the accident happened. If there was a witness present, get their contact information and descriptions of anything they saw. Call the police to file an accident report. Ask for a copy of the report for your records and write down the names of the police officers whom you spoke to. If you are in pain, you should seek medical attention immediately. This includes whiplash, which may not exhibit any symptoms at first but can flare up at a later date. As a potential plaintiff in a negligence case, you do not want the other driver’s attorney to discredit the severity of your injuries if you didn’t seek medical treatment right away. 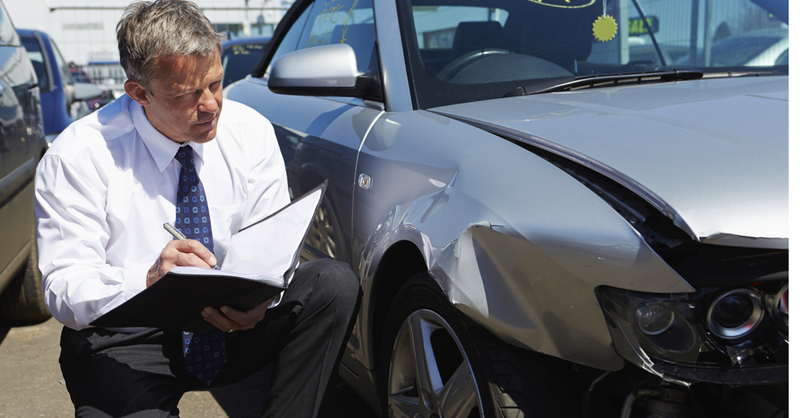 Contacting a personal injury attorney after your accident is critical in helping you get the compensation you deserve. 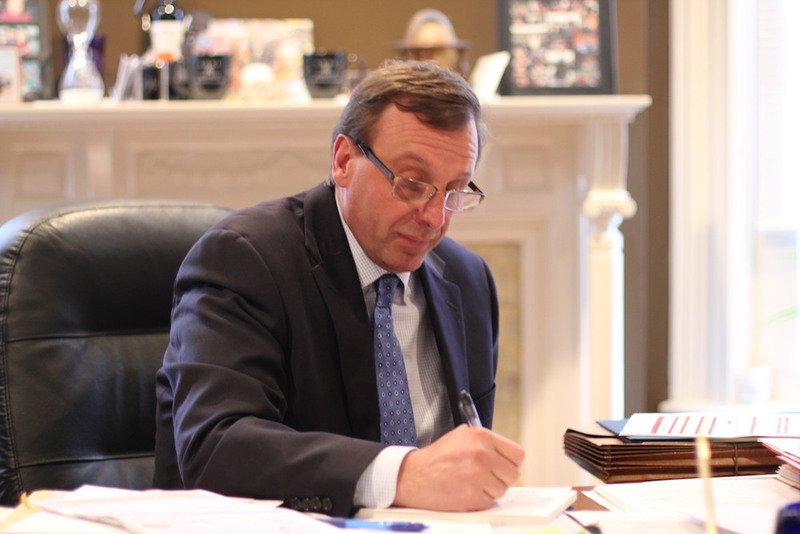 Call the attorneys at Losi-Gangi today at 716-854-1446 and we will schedule time to discuss your case. Hurt on the job? What are your next steps? Getting hurt on the job can be a stressful and frightening experience. Millions of workers are hurt on the job every year and injuries may be serious or potentially life threatening. Therefore, it is important to take action right away. There are certain steps and procedures that must be fulfilled in order to receive workers compensation benefits. The first step after being hurt on the job is to notify your employer. If you are unable to notify them right after the injury has occurred, do so in the next 30 days. However, if the injury has accumulated over time, such as cancer from chemical exposure, you have 30 days after the diagnosis to let your employer know. 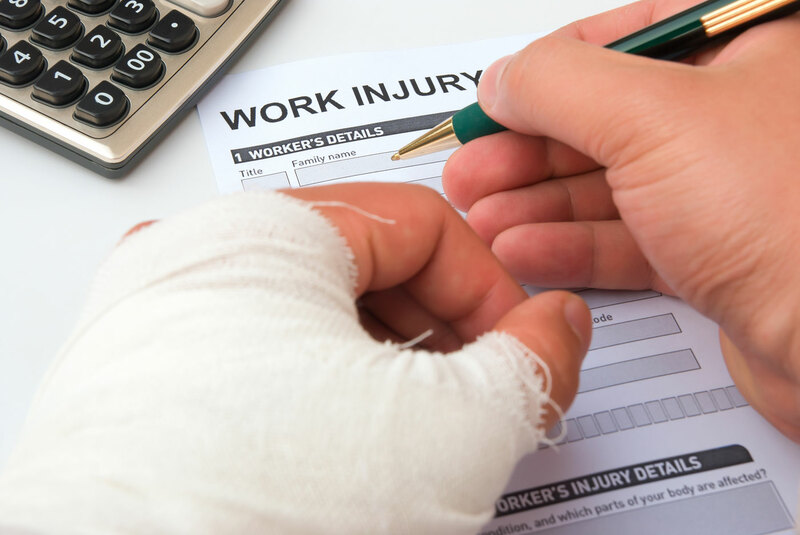 If you do not notify your employer within 30 days of the injury you may lose the right to compensation benefits. Although a written notification is not required, it should be safeguarded for future reference. The second step is to obtain medical treatment for the injury as soon as possible. Injured workers can receive treatment from their employers with the company doctor. After the initial treatment it is advised to follow up with additional appointments. The injured worker does not pay for the medical treatment(s) because it is required by law that employers carry workers compensation insurance to cover expenses. The third step is to keep records of when you missed work. This allows you to keep track of money you are entitled to receive. If you have missed at least seven days of work you are entitled to receive lost wages benefits equal to two-thirds of your lost income. The fourth step after an on-the-job injury is to keep a detailed account of your medical treatment and process. Keeping a record of your medical treatments, progress, and recovery will help to identify the state of your condition. This will prevent employers from encouraging you to come into work when you are not ready. The final step is to follow up on your claim. The approval process is quick and benefits are received within weeks. However, if your claim has been denied you must call an attorney immediately. You have limited time to respond so it is important to take action promptly. Being injured in an accident can be an extremely traumatic experience and one that leaves many people feeling helpless and confused. The first and most important thing anyone who has been injured in accident should do is seek medical treatment. Your health is the highest priority – please receive the appropriate medical assistance and treatment for your injuries before doing anything else. When seeking medical treatment make sure that you give your physician an accurate history of how the accident occurred as well as a complete list of all the injuries you’ve sustained. If you believe your injury is the result of someone else’s negligence, the next thing you should do is contact a personal injury attorney. 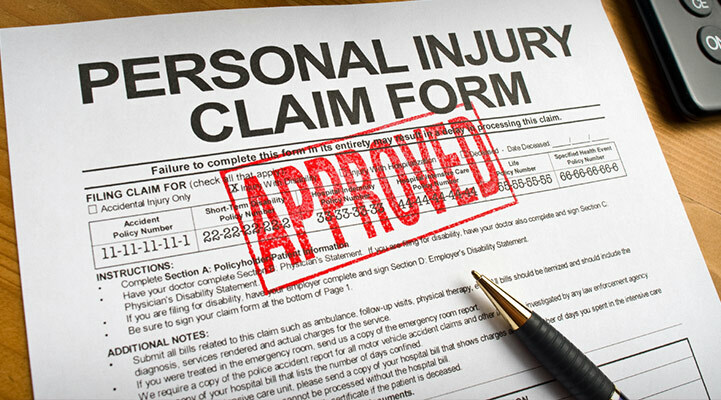 A personal injury attorney can evaluate your claim and explain the legal process including filing deadlines, statutes of limitations and other important requirements. A personal injury attorney can also investigate your claim, gather and preserve evidence and represent your interests in dealing with the insurance companies. Presenting a claim for personal injuries is not something that can be successfully done without the assistance of experienced legal counsel. 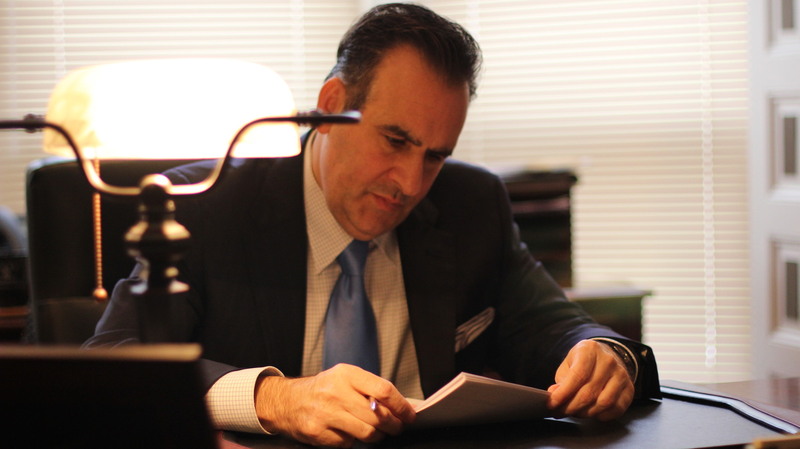 Having an attorney who will guide you through every step of the process will assure that your rights are protected and help you maximize your recovery. The law firm of Losi & Gangi is a Professional Limited Liability Company whose practice is concentrated in the areas of workers’ compensation matters and personal injury law. 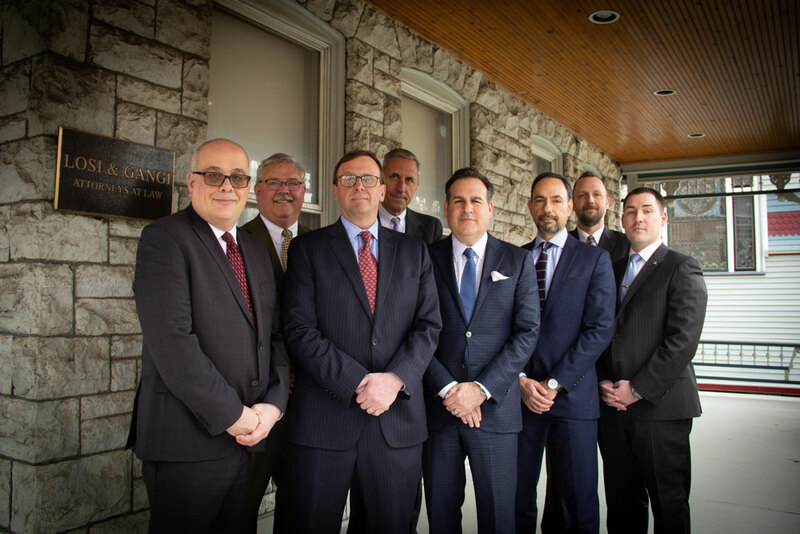 The firm consists of partners Jeffery D. Gangi and Harry G. Modeas, associate attorney Thorice M. Jacobs and Brett A. Miller. Patrick J. Brown is of counsel to the firm. We also employ a licensed workers’ compensation representative, Jay P. Boardway.